Every time you come to a Jurassic Quest event plan on seeing more than you did before. Our event has more than doubled in size. When will it stop? No one knows. 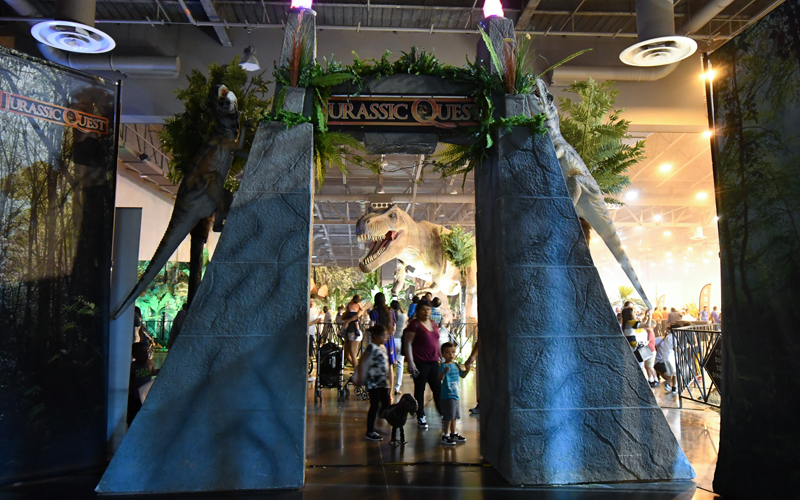 Since we've begun, we've tripled the number of Dinosaurs, Added More Rides, Larger Fossil Digs, New Walking Dinos and so Much More!